Buying antiques at fairs and at antique and collectible markets. Some antiques and collectors fairs are world famous trading events, with reputations for superb quality items that can be found in enough quantity to satisfy even the most ambitious collector. From Europe’s largest antiques event in Newark, Nottinghamshire to the small, monthly fairs like Malvern in Worcestershire. Fairs are a must for anyone with a passion for antiques and collecting, and especially for those with interior design skills or interests. Professional and non-professional antique collectors should check out the excellent antique events hosted throughout the UK, America and Europe. Fairs are a great shopping experience and the depth and breadth of goods on offer is simply amazing. Antique fairs are where devoted collectors go to find that special item or the final elusive part of a collection that they’ve been looking for. Antique fairs make for a wonderful day out where everything you need is at hand, including food, drink and toilets and where you can look through everything on display, in your own time. Be aware though that antique dealers always expect you to ask for a discount, so make sure you always haggle. Look for a price ticket on the item that interests you, many of them have a code below or beside the price, which is the sellers indication of what discount they are willing to give. Common sense should tell you that a price code means a discount is available. Make sure you check our top ten tips for buying antiques and check the antique auctions calendar for antique auctions, antique shows, art and craft shows, trade shows, fairs and farmers market listings in the UK and USA. Washington, Oregon, Idaho, Montana, Utah, Colorado, Wyoming, North Dakota, and South Dakota. Remember; never pose as trader. It could mean you lose the legal consumer protection you have as a private buyer. Is europe’s LARGEST antiques event with up to 4,000 stalls on 84 acres. 10 buildings. Over 200 shopping arcades. 44 marquees. 100’s of outside pitches. 6 fairs per year. 18 shopping days. 1000’s overseas buyers. Find the latest dates on the antique auctions calendar. 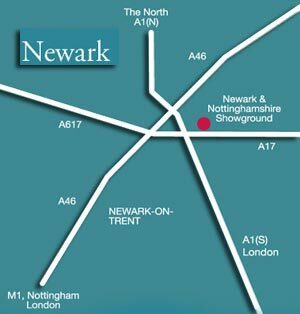 Europe’s largest antiques event takes place in Newark, Nottinghamshire. Stall holders and buyers from around the world come to the Newark & Nottinghamshire Showground every other month to take part in this internationally renowned trading event. The Newark fair is an experience not to be missed. It’s a treasure trove of possibilities for interior designers. You’ll find everything you could possibly need to decorate and style your home. On Thursday the professional trades do their business and on Friday it’s the general trade dealers; with Saturdays set aside for joe public to enjoy the convenience of weekend opening. At the Ardingly Fair discover a vast array of quality goods on offer. Up to 1,700 stalls hold everything from fine furniture and ceramics to glassware and textiles. It has developed a reputation as a place to find European decorative items. The calibre of the antiques fair, coupled with its convenient location (being only 1 hour from London) makes the Ardingly Fair a cosmopolitan event, with a mix of local, national and international dealers and buyers. With a combination of indoor and outdoor stalls, the antiques markets hold the potential for hours of trading or shopping. Whether you’re looking to purchase large classic antique pieces or small focal points then the Ardingly Fair is the ideal event to attend. Tuesday is trade day, giving dealers the first chance to see what’s on offer, then Wednesday is public entry day. The Malvern antique and collectors fair. Held 12 times a year with up to 200 stalls in one building. Malvern is a Sunday fair. 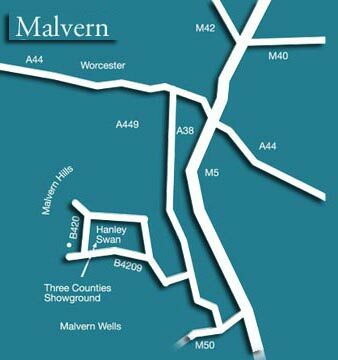 The Malvern Antiques Fair is a monthly event held on the picturesque Malvern Hills at The Three Counties Showground. An indoor event the Malvern Fair is the perfect way to spend a Sunday a great environment in which to shop, with thousands of quality antique and collectable items. Shepton Mallet Antique and Collectors fair. Up to 600 stalls. 4 buildings. 43 shopping arcades. Bespoke stand-fitted date-lined hall. 6 fairs a year. The September Shepton fair is even bigger with 100s of outside pitches! 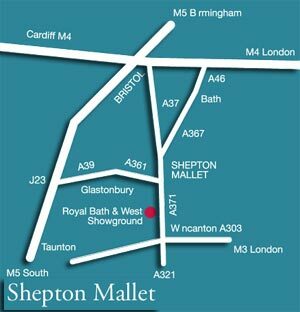 At the Shepton Mallet Antiques & Collectors Fair there are up to 600 stalls packed full of antiques and collectibles. The fair is housed in four halls with over 40 shopping arcades at the Royal Bath & West Showground. unique one-of-a-kind finds perfect for individual interiors. The antiques fair opens to trade buyers on Friday afternoon and attracts many of London’s top dealers, some of whom will have their purchases back in their shops ready to sell the following day. Public entry is Saturday or Sunday, making the Shepton Fair the ideal event for a weekend shopping excursion. The Swinderby antique and collectors fair. The bi-monthly Swinderby Antiques Fair is the UK’s premier source for everything antique and collectable. 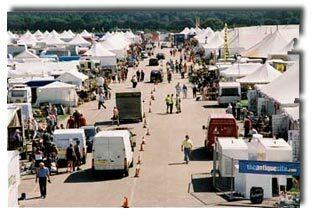 With over 3000 stalls, a wide range of catering facilities, telephones, taxis, bureau de change, restaurant, toilets and plenty of FREE parking. 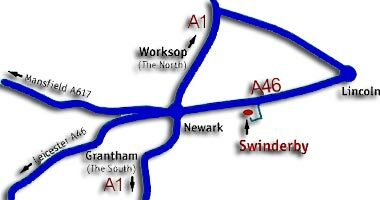 Swinderby has been a family run business for 11 years and the atmosphere at Swinderby is electric. Visitors are happy and relaxed and stall holders constantly sing the organisers praises. Staff are always on hand to help with any problems and are keen to ensure that every event runs smoothly.